Australian Prime Minister Scott Morrison said on Thursday afternoon that he had signed an agreement with Papua New Guinea Prime Minister Peter O’Neill that will see the two countries work together to jointly redevelop the naval base at Lombrum, Manus Island. Australia is likely to pay the majority of the project’s costs. “This initiative will further enhance interoperability between our defense forces, and deepen our maritime security co-operation, including through increased Australian ship visits over time,” Morrison said. The US founded the base during World War II, and it was later used by Australian naval ships to resupply in the 1950s and 60s, The Sydney Morning Herald reported. Morrison also added that cooperating to upgrade the Lombrum base would provide “strong partnership with the PNG national government” and more economic opportunities for Manus Island residents. 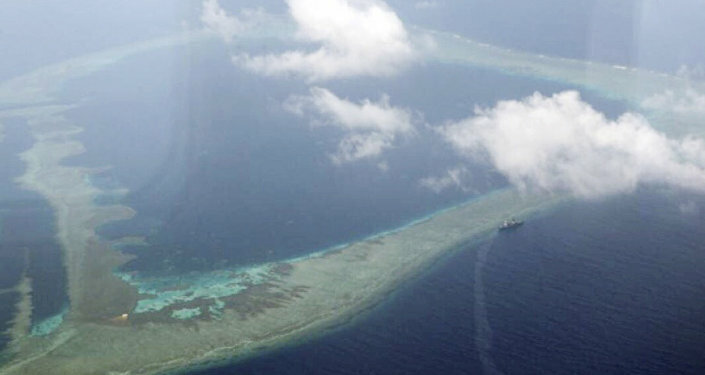 The Sydney Morning Herald suggested that Australia’s move to become a security partner to Papua New Guinea is intended to counter growing Chinese strategic influence in the region. China has been helping Papua New Guinea’s government develop infrastructure, and the Australian government reportedly worried that Beijing might finance a new port on Manus Island. Chinese President Xi Jinping is scheduled to make a full state visit to Papua New Guinea two days before the upcoming Asia-Pacific Economic Cooperation (APEC) meeting in Papua New Guinea’s capital of Port Moresby. The week-long APEC summit will begin on November 12. The chief of the Royal Australian Navy, Vice Admiral Mike Noonan, said the redevelopment of the Lombrum base was “hugely important” to boost the partnership with Papua New Guinea, adding that now Australian ships will be able to visit the base for resupplying. 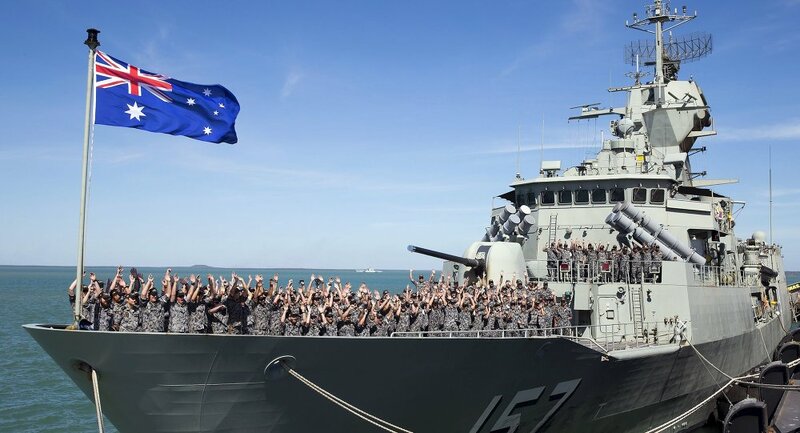 Fairfax Media reported that the base would host more patrol vessels for both Australia and Papua New Guinea, which could be used in the joint exercises and operations. However, it is yet unknown whether larger vessels, such as Australia's frigates, will also be able to dock at the base. If so, the Lombrum base would allow them to access the Pacific Ocean more easily.